UNCHAIN is a 2 day conference featuring the world‘s leading cryptocurrency and blockchain entrepreneurs. Our main goal is to connect these experts with leading industrial players from all over the globe - by discussing and exploring the full potential of a decentralized economy. Science & technology - Privacy and scaling for Bitcoin & Co.
UNCHAIN is more than a convention. We provide inspiring content by also facilitating an eclectic networking environment, in which you can implement and give life to the experienced input. future of cash and online payments? Serving 8 billion people on a daily basis? 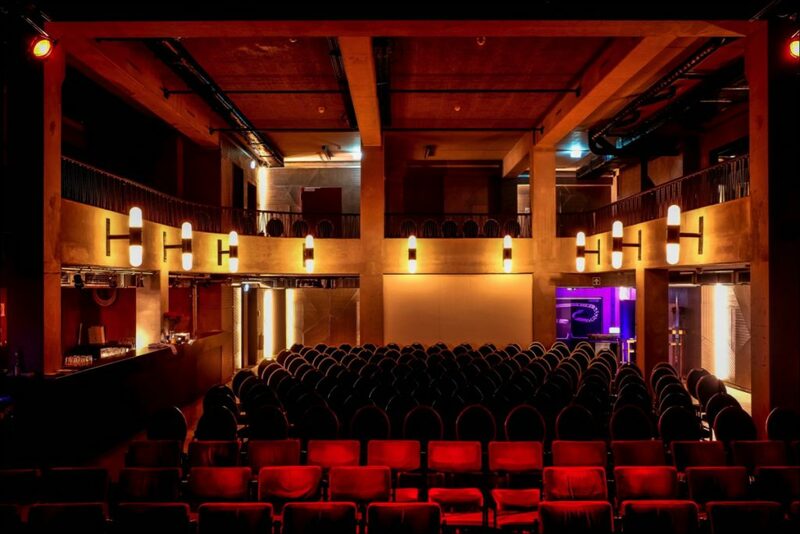 UNCHAIN’s this year’s venue will be Säälchen, a wonderful place to escape in the magic of theater, music and art. 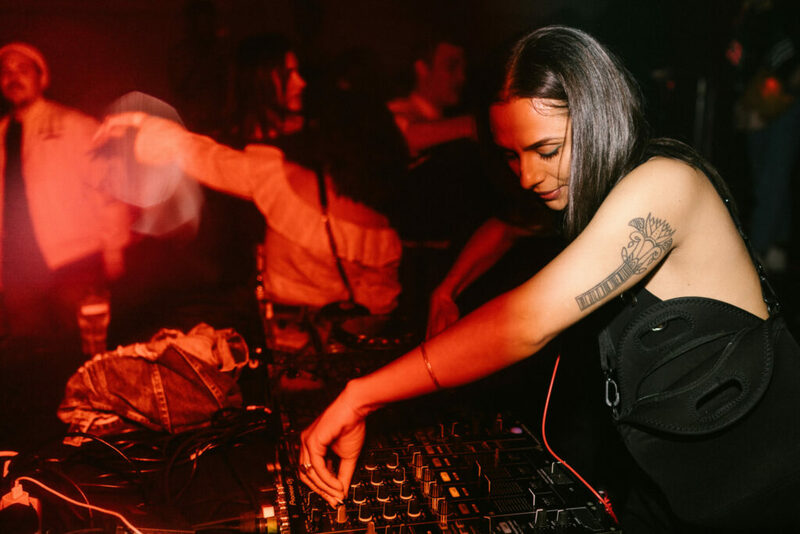 This hidden gem including further facilities is part of Holzmarkt, a 12.000m2 patch of land, a result of an unprecedented experiment in a major world capital, where nightclub owners (Bar25 among other) who put on the best parties in town developed a whole new quarter. 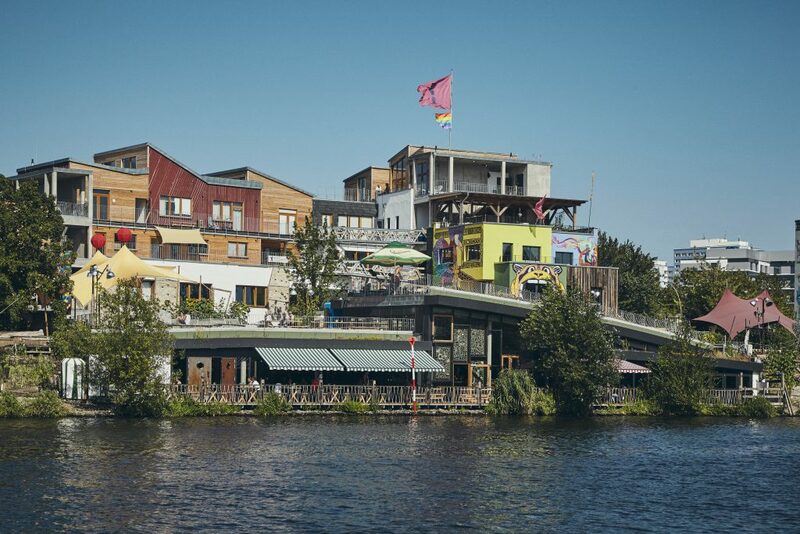 It is an urban village made of recycled windows, secondhand bricks and scrap wood, containing things like a studio for circus acrobats, a children’s theatre, a cake shop and a nursery where parents can drop off their children while they go clubbing next door. There’s even a landing stage for beavers. We are very excited and looking forward to welcoming you crypto pioneers there soon! Want to know more? 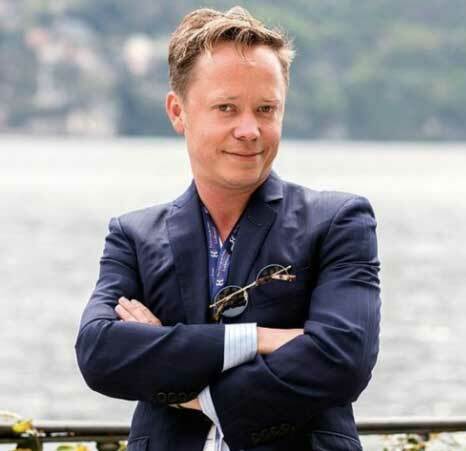 Brock Pierce is an entrepreneur and venture capitalist with an extensive track record of founding, advising and investing in disruptive businesses. He's been credited with pioneering the market for digital currency and has raised more than $5B for companies he has founded. 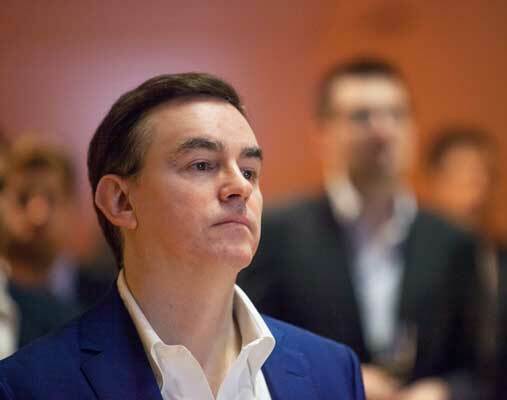 Pierce is the Chairman of the Bitcoin Foundation and co-founder of EOS Alliance, Block.one, Blockchain Capital, Tether, and Mastercoin (first ICO). Block.one was created in 2017 and has sold over $4B tokens in the EOS crowdsale making it the largest ever. Blockchain Capital was founded in 2013 and is the first sector-focused venture fund that invests solely in Blockchain technology companies. Blockchain Capital has made more than 100 investments in the sector across its four funds. 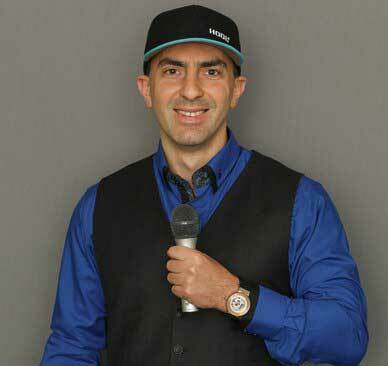 Tone Vays (New York City) has worked on Wall Street for almost 10 years starting as a Risk Analyst at Bear Stearns and later becoming a VP at JP Morgan Chase in the aftermath of the 2008 financial crisis. His expertise is in Economic Trends, Trading and Risk Analysis. Ever since getting involved in the Crypto Currency ecosystem in early 2013, he has been very active in spreading the relevance and importance of this technology as it helps promote economic freedom. Tone has been featured in several Documentaries like Magic Money & Bitcoin - Beyond the Bubble. 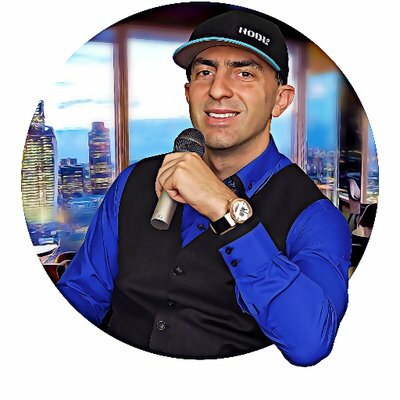 Tone is now an independent content creator at ToneVays.com and on his YouTube Channel focused on sound economics & finance. Tone holds a Masters Degree in Financial Engineering from Florida State University along with Bachelor Degrees in Mathematics and Geology. Alena develops early stage ideas into profitable products and services. Her track record includes several successful startups in finance and technology. 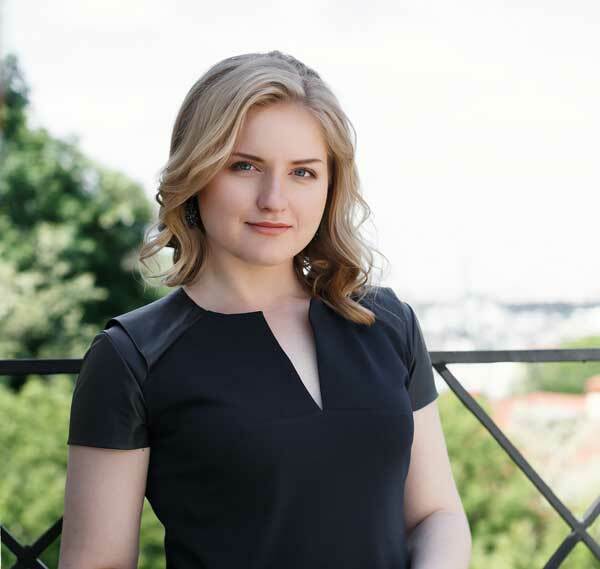 A polyglot who speaks seven languages, Alena graduated in Diplomacy, Marketing Communication and German Studies. She has over 15 years experience in leadership, including as Head of Business Development for Komercni Pojistovna, a Société Générale insurance company and INSIA, that she has developed to Nr. 2 on the market. Alena also launched oPojisteni.cz, the #1 online media for insurance professionals in Czech Republic. She founded SatoshiLabs, the leading Bitcoin and Blockchain innovation company, known for introducing several game-changers: the first bitcoin map at CoinMap.org, the first bitcoin mining pool SlushPool.com, and TREZOR the original and leading bitcoin hardware wallet. 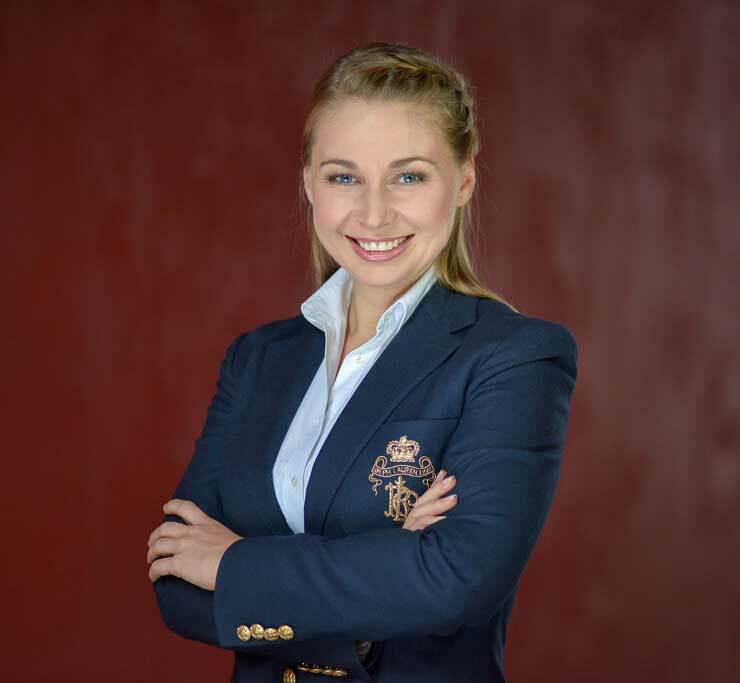 Today, Alena acts as Head of Strategy for Casa, the premium security concierge and key management app for Bitcoin investors. She also advises to numerous startups and established companies helping them to embrace the blockchain technology and deliver meaningful products. Recently, she has initiated The B, a charitable organization to finance research and development in cryptocurrencies, as well as to support talent, education and new commercial projects in the area. 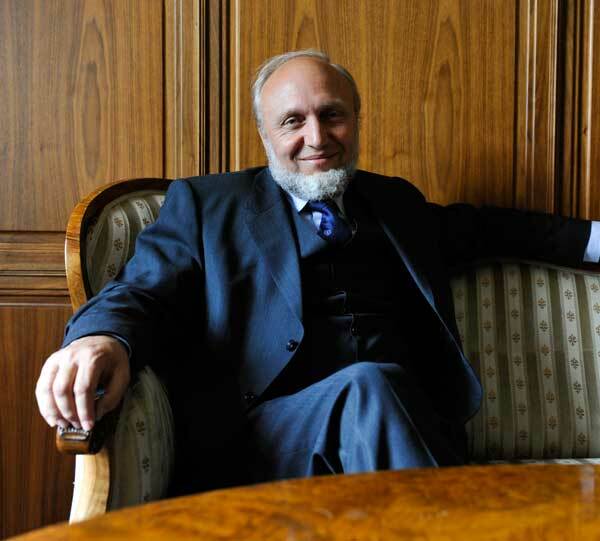 Hans-Werner Sinn is considered to be the most relevant German economist at present. He is former President of the Ifo Institute, Director of the Center for Economic Studies (CES) and Executive Director of CESifo GmbH. He was appointed Professor at the Ludwig Maximilian University of Munich in 1984 and professor emeritus in April 2016. Sinn is known to the general public for his books on economic policy, which include the English versions: Jumpstart, Can Germany Be Saved?, The Green Paradox, Casino Capitalism, and The Euro Trap. His main research interests are taxation, the environment, growth and exhaustible resources, risk theory, climate and energy, banking, demography and social security, macroeconomics and systemic competition. Amongst other distinctions Sinn is Top 500 Economists in the World according to IDEAS/RePEc, whilst for the British newspaper The Independent, Sinn's research into the European payment system made him one of the ten most important people who changed the world in 2011. 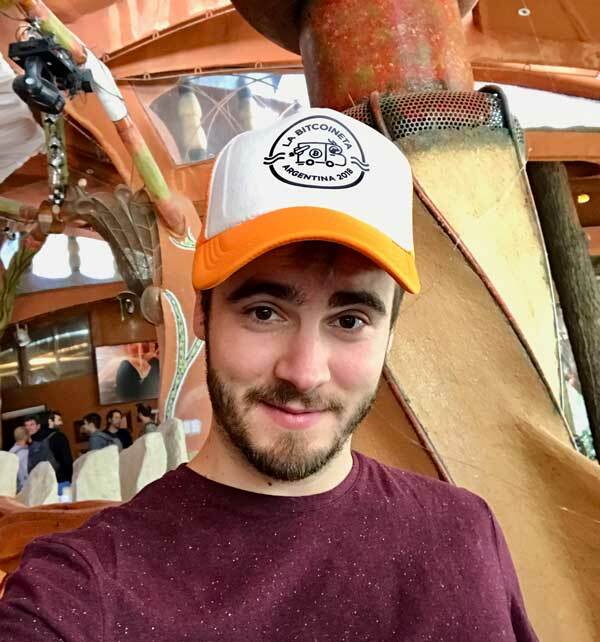 Riccardo is a member of Monero Core Team, who stewards of the Monero Project, and is also the lead maintainer of the Monero project. He is the Head of Investor Relations of the Monero Enterprise Alliance as well, who are stewards of the Monero Project, and is also the lead maintainer of the Monero and Monero Enterprise Alliance projects. 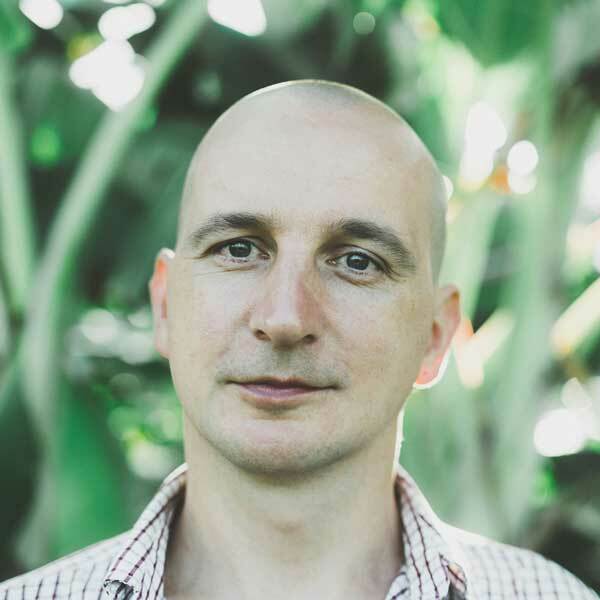 With an academic background in informatics and logistics, Ricccardo spent many years in software development, before starting a business in the import/export industry with his wife. Due to the success of that business, he had enough freedom to start tinkering with Bitcoin early in 2011. In 2012 he became involved in various cryptocurrency-related projects, and more recently he has launched PayBee, a digital currency payment processor. Riccardo and his wife live along the Garden Route on the coast of South Africa, where he spends weekends packrafting, hanging out with their dogs, building and flying multicopters and playing with LEGO. 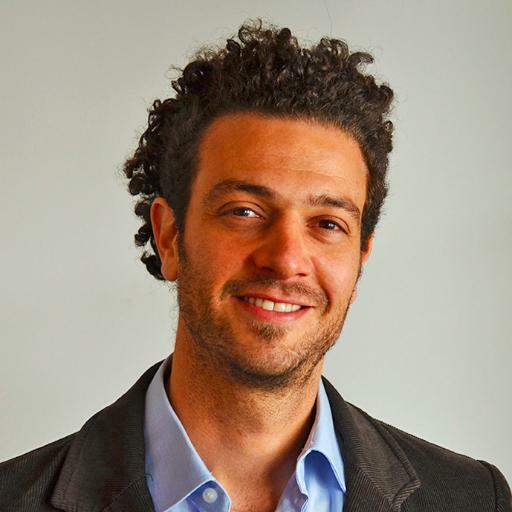 Gabriel Kurmann (Buenos Aires) is a co-founder and communication director of RSK Labs, economist and also executive member of Latin America and Argentina Bitcoin NGOs. He has more than 10 years of experience in corporate finance, M&A, and private equity. Previously worked at Advent International and Monsanto. About RSK: RSK, also known as Rootstock, is one of the first Turing-complete blockchains that enables smart contracts secured by the Bitcoin network through drivechain and merge mining technology. RSK allows Bitcoin to scale and add smart contract functionality. 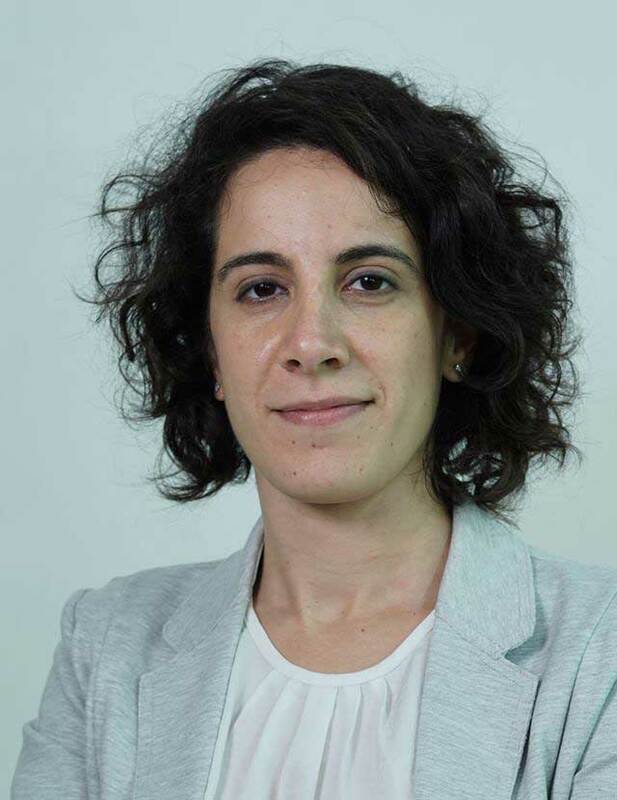 Rosine is Co-Founder of the Blockchain Academy, the first Brazilian educational project focused on the development and formation of an innovative ecosystem of entrepreneurs, new business models and initiatives using Blockchain infrastructures and DLTs. 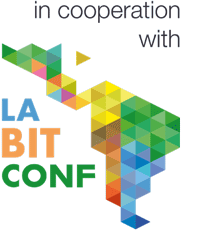 Among the participants of it’s courses are authorities such as the Central Bank of Brazil, the Securities and Exchange Commission, foreign authorities such as the Financial Intelligence Unit of Mauritius, as well as large banks and other companies such as Banco Bradesco, Santander, Banco Votorantim, Caixa Econômica Federal, Bancolombia and Mc Kinsey. Lawyer for 13 years at Pinheiro Neto Advogados. Specialized in Banking Law. 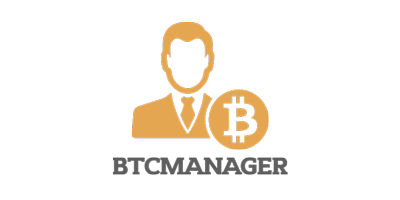 A pioneer in the study of Bitcoin, blockchain and related issues, promoting since 2014 the dissemination of knowledge and debate on the subject through organizing and curating events, participating in dozens of panels, articles, radio and television, and having integrated panel in public hearing for discussion. 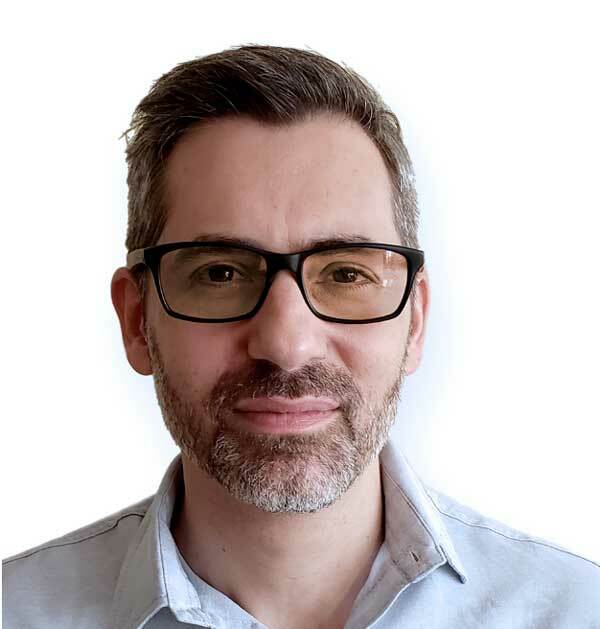 Eddy Travia (London) is a pioneer investor in blockchain technology startups and the CEO of Coinsilium, a London-based venture builder and investor that finances and manages the development of early-stage blockchain technology companies. Coinsilium shares are quoted on NEX Exchange in London (NEX: COIN). In July 2013, Eddy co-founded Seedcoin, the world’s first global incubator of Bitcoin startups. In November 2013, Seedcoin organized the first digital currency conference in Asia (in Singapore) and was named among the ‘Top Three Most Influential Investors’ at the Blockchain Awards in May 2014. Eddy has led early-stage investments in 17 blockchain companies around the world, including Factom, RSK, SatoshiPay, Minebox, CoinDash and Indorse. 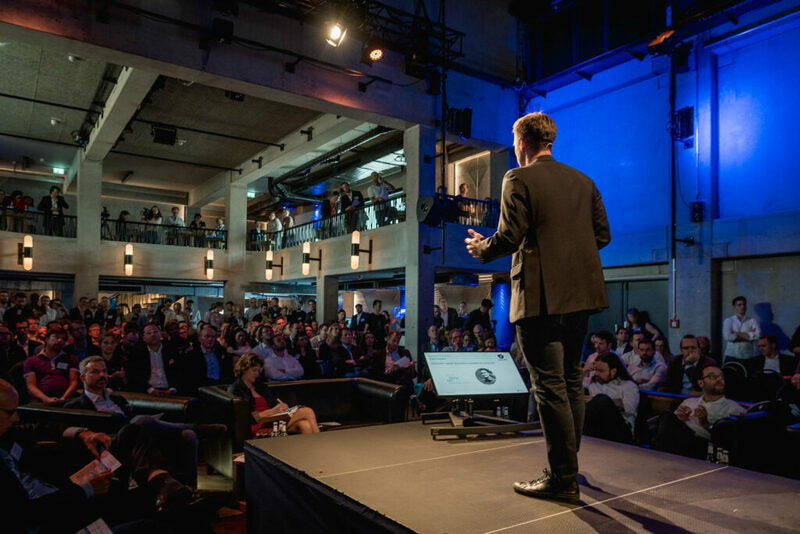 An early believer in the impact of blockchain technologies, Eddy delivers keynote speeches around the world, advises corporates and financial regulators, and he also helps blockchain entrepreneurs to fund their ventures through token sales. 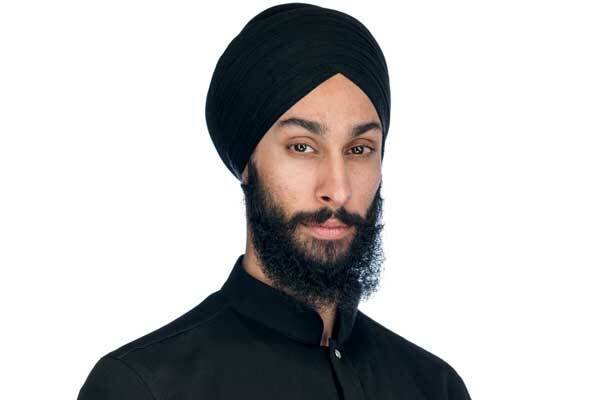 Hartej Singh Sawhney (Las Vegas) is Co-Founder & President for Hosho, protecting investments and providing multiple smart contract services including technical auditing. Hartej has been a leader in the Fintech & Blockchain industry for 5+ years. Founder of Tenth Gate, he also acts as an advisor to Pink Sky Capital (Digital Hedge Fund), Krypto.io, and BlitzPredict.io, LEXIT, Crowd Machine. Hartej was formerly Co-Founder & CEO of Zuldi, tech startup targeting high-volume food and beverage properties utilizing the Micros POS system and extending it to do cloud-based ordering and payment processing on iPads and Android tablets. 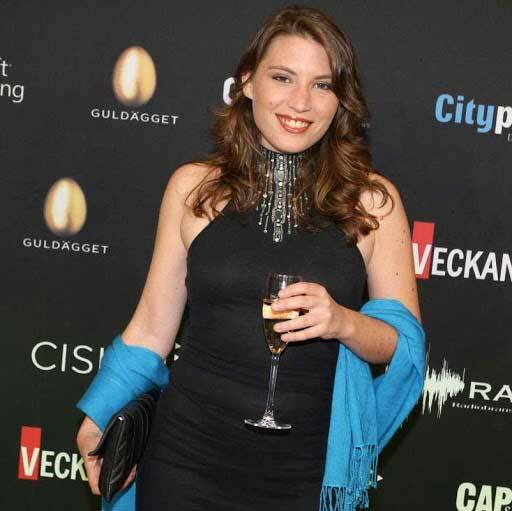 Susanne Tarkowski Tempelhof (Amsterdam / Rio de Janeiro) is founder of BITNATION, an ambitious project that aims to use peer-to-peer networks to create a borderless and voluntary post nation state governance alternative. It shall be the world's first Decentralized Borderless Virtual Nation (DBVN) -- a Blockchain Jurisdiction. Bitnation is designed to disrupt the nation state oligopoly through offering more convenient, secure and cost-efficient Do-It-Yourself Governance services including security and dispute resolution. The main idea of creating a project like this came to Susanne’s personal biography. She was born in Sweden, whilst her parents had different origins, French and Polish. Susanne’s father couldn’t get citizenship for 10 years and, since then, she was thinking about the idea of replacing the existing system. In 2011, Susanne Tarkowski found out about Bitcoin technology for the first time. Susanne's marriage was registered in 2016 on the Bitnation blockchain. 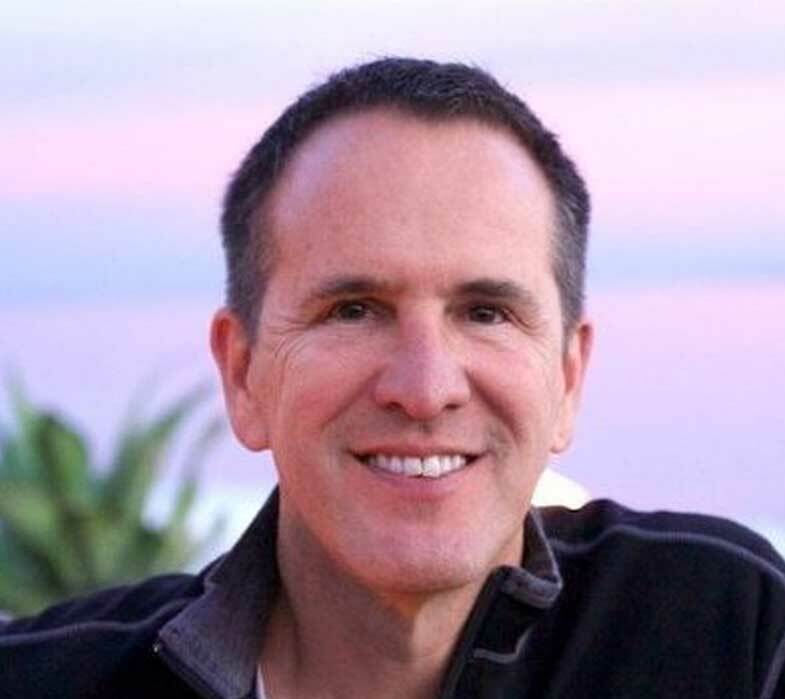 Steve is serial entrepreneur, disputer, advisor and investor with a keen eye for emerging technologies and the business instincts to position companies in the sweet spot of each new tech wave. 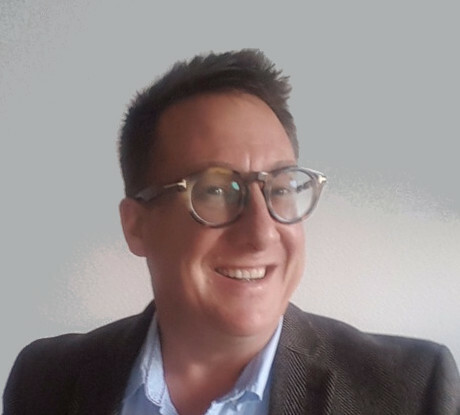 As partner and Chief Revenue Officer for Bloq, Steve alignsBloq’sofferings with the Blockchain needs of Fortune 50 and Blockchain 50 organizations. During his 4-year tenure with GoCoin as Founder and CEO, Steve brought the company fromconcept to profitability in under 2 years. GoCoin processed over $100M in cryptocurrency payments on four different Blockchains and emerged asthe highest transaction volume processor in the world. Steve gained unparalleled insights into cryptocurrency spending behaviors, secure wallet management, global banking, coin trading & arbitrage, merchant acquisition and the worldwide cryptocurrency regulatory landscape. As a founding member of the Chamber of Digital Commerce, Steve actively participates on their State Working Group and Token Alliance. Steve's 25-years of pioneering technologies includes Internet, messaging, mobile, eCommerce and Fintech solutions for consumer, enterprise and government applications. With this vast experience, Steve has been honored with keynote speeches worldwide and is a frequentlyasked to speakat prominent universities including USC Marshall School. Christian is a Bitcoin enthusiast from the very beginning, back in 2009. He got involved in the, then small, community and starting to contribute. 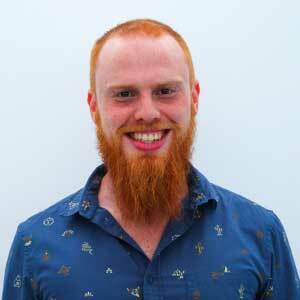 In 2012 he was offered a PhD Candidate position in the Distributed Computing Group at ETH Zurich. The goal of his research is to improve the understanding of the underlying consensus mechanisms and to enable the network to scale with the increasing demands. The result was the world’s first PhD dissertation about Bitcoin and the creation of a number of protocols including PeerCensus and Duplex Micropayment Channels. 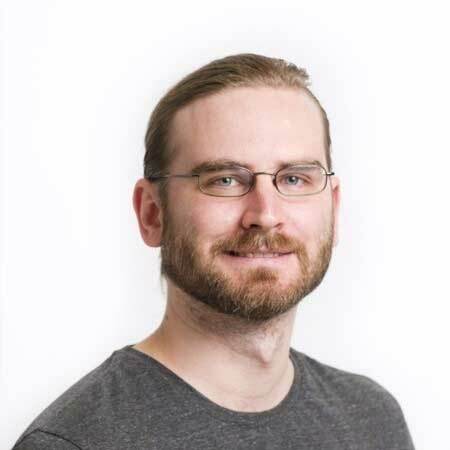 Currently he is working at Blockstream on the specification and implementation of Lightning as well as researching other scalability solutions. Stepan Snigirev is a quantum physicist by education, hacker and DIY fan, passionate about math and cryptography. After 10 years in academia he moved to Bitcoin development and now he is a co-founder and a lead developer at CryptoAdvance, Munich-based startup working on a new open-source secure hardware platform for Bitcoin. Adam Ficsor, who works under the alias nopara73, is the co-founder and CTO of zkSNACKs, the company behind Wasabi, the privacy-focused Bitcoin wallet. He is a privacy researcher, a Bitcoin developer and a Tor developer. He is also one of the most active GitHub contributor in the world. Crystal Stranger, EA, has more than 15 years of tax and finance experience, is a journalist and speaker on blockchain and crypto technologies since 2014, and author of The Crypto Island Tax Guide. Self-taught, she read every investment book in the library to catapult herself from homeless to millionaire investor in two years. Applying the same intensity and focus to every interest, Crystal founded PeaCounts, using blockchain and AI technology to revolutionize how workers are paid, eliminate black market labor, and help individuals break the glass ceiling. Jeff Gallas (Berlin) is a blockchain consultant, investor and entrepreneur. 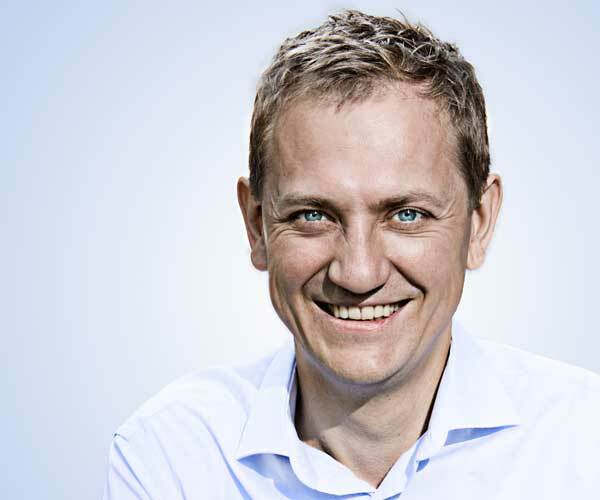 He is the founding director of the German Bitcoin Foundation (Bundesverband Bitcoin) and has been consulting different companies and NGOs in the past years, most recently the award-winning fintech startup Bitwala. Currently, Jeff is running Fulmo, an enterprise which is dedicated to research and development of the Lightning Network. Beeing a pioneer in this field, Fulmo has hosted several „Bitcoin Lightning Network Hackdays“ in Berlin and New York City. Jeff will not only introduce latest developments of the Lightning Network to us - he is also UNCHAIN’s 2019 co-host of the very first convention day that is dedicated to talks under the headline „Privacy and scaling for Bitcoin & Co.“. 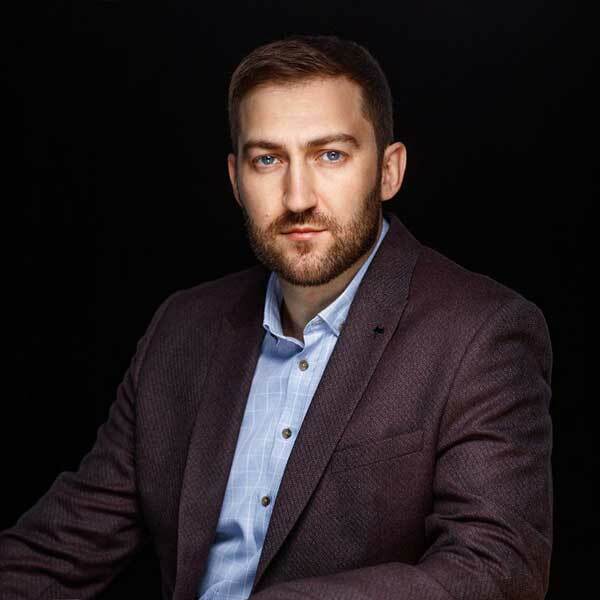 Andrei Martchouk is managing director of KI decentralized GmbH a software house with a strong focus on blockchain technology and solutions. 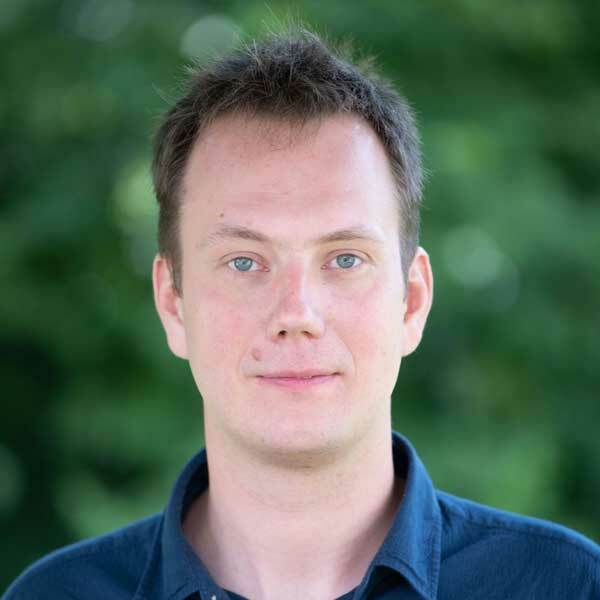 Before co-founding KI decentralized GmbH, Andrei was CEO and Co-founder of Yacuna Exchange, a London and Zurich based Blockchain solutions provider and international trading platform for crypto currencies. 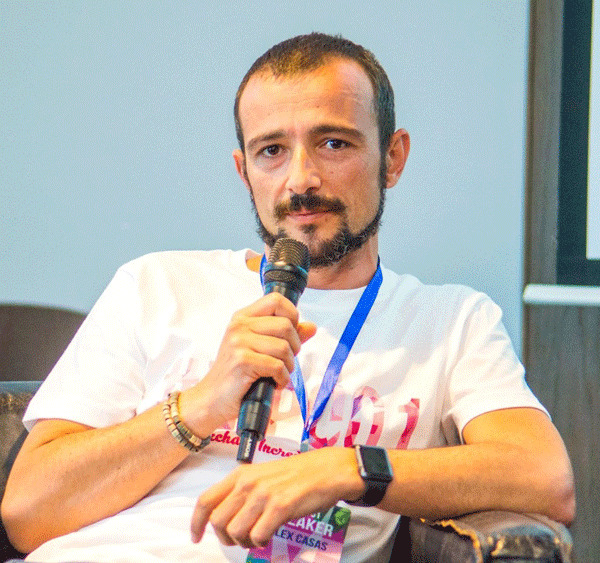 Prior to founding Yacuna, Mr. Martchouk was Chief Architect and Head of software development at ClickandBuy, one of the first German FinTech companies, where he handled the firm’s security, cryptography and was responsible for building and maintaining mission critical financial systems. During his previous 15 years in the payment industry, he focused on online payment processing for e-commerce, e-money wallets and payment card solutions. The former graduate of Cologne University of Applied Sciences and Minsk State Linguistic University became a Bitcoin enthusiast in 2010. The founder of the first public crypto exchange in Eastern Europe and the CIS - KUNA.io. Michael has more than 15 years of leadership experience in telecommunications / Internet services market. He is professionally studying Blockchain ecosystems since 2011. In March 2014 in Kiev Michael founded KUNA Bitcoin Agency and the public organization Bitcoin Foundation Ukraine (BFU). In September 2014, he opened the first Bitcoin Embassy in the CIS and, after the successful ICO in December 2015, launched the first public Ukrainian cryptoassets stock exchange KUNA.io. In December 2017, he founded the Blockchain Association of Ukraine (BAU), and in January 2018, presented the Blockchain HUB at the World Economic Forum in Davos. The opening of the flagship Blockchain HUB Kyiv took place in March 2018. In February 2019, KUNA Bitcoin Agency received new look and new name - Kuna Family. Soon the platform of national cryptocurrencies Xreserve will be launched. Michael is also the founder of a charity fund established for the development of social innovations CryptoRus. Education: EMBA graduate: London Business School, Hong Kong University, Columbia University; Bachelor of Economics: City, University of London. Bitcoin oracle, rare blockchain art curator and expert sports bettor: Theo Goodman (Frankfurt) is a silver bullet, not only in the currency wars. 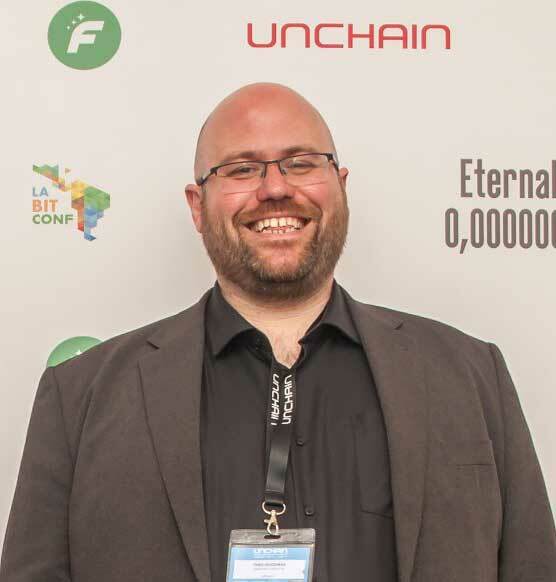 Beeing a long time contributor to World Crypto Network, member of the Hassonline.com team, co-founder of the Rarepepe Foundation and MEME consultant at proofofwork.media this blockchain mastermind has played out one of the most successfull, functional blockchain solutions temporary. On his Medium account Theo writes about all things related to human degeneracy including gambling, trading, altcoins and blockchain Rarepepe trading cards. As a distinguished member of the German as well as international blockchain community his talk is a must on any UNCHAIN conference. 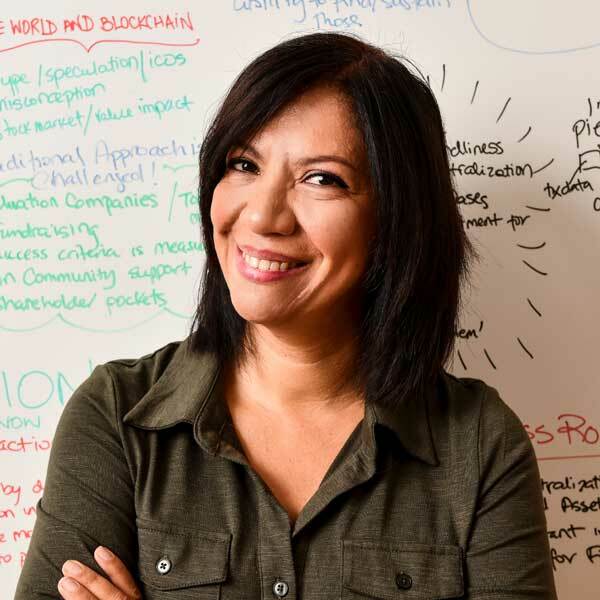 Grace Torrellas, US-American with Venezuelan roots, is Founder of Giveth, Blockchain4Humanity, and Blockchain4good-rocks! She is an Advisor, a Business and Marketing Specialist, as well as a committed Advocate and Activist for the use of Blockchain, focused on Social and Environmental impact. Blockchain startup Giveth already successfully transmits donations from donors to beneficiaries on a direct way without any (!) intermediary, like a public social aid organization. Grace is presently living in Switzerland and was added there into the Swiss list of «Digital Shapers» in 2018. 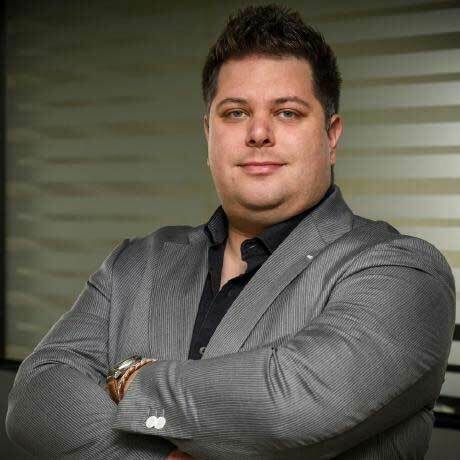 Max is the CEO and co-founder of P2P cryptocurrency exchange Hodl Hodl (hodlhodl.com), CEO and co-founder of real estate platform Househodl (househodl.com), editor-in-chief Hodl Hodl News (news.hodlhodl.com) and organizer of Bitcoin conference Baltic Honeybadger (bh2018.hodlhodl.com). He is a public speaker, member of the board and co-founder of Latvian Blockchain Development Association (lbaa.lv). Max spent 10+ years business development, 5+ years within cryptocurrency & blockchain industry. 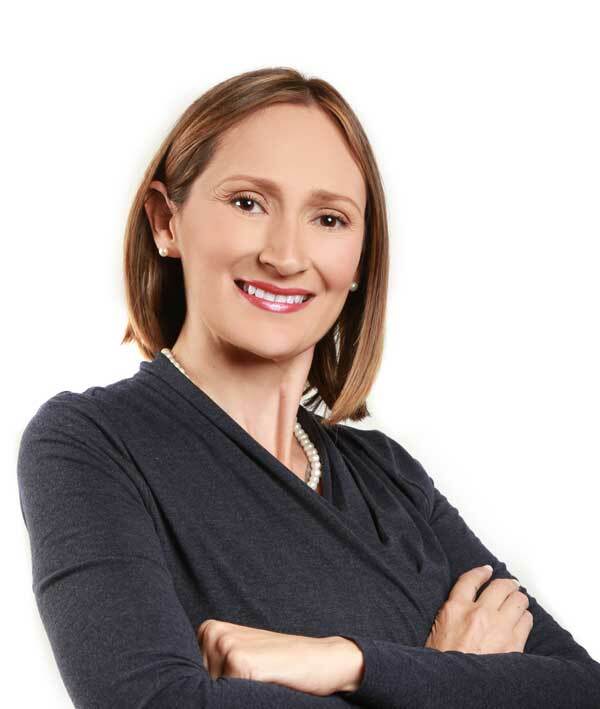 Olga Ukolova, Medical Doctor, is Co-Founder and Executive VP at Pandora Boxchain project, a censorship-resistant open market for AI computations and one of the creators of The FreeAI Manifesto. Having neuroscientific and biohacking background Olga has been involved in the development of brain-computer interfaces and new types of cognitive architectures for machine learning tasks at BICA Labs. For 2+ years Olga has been managing academic research teams and spent last 7+ years working with geeks, cypherpunks and blockchain development teams in order to bring censorship-resistant and decentralized future that we all have been dreaming about. Alex worked more than 16 years in the outsourcing industry for international banks, telco's, insurance and media corporations. 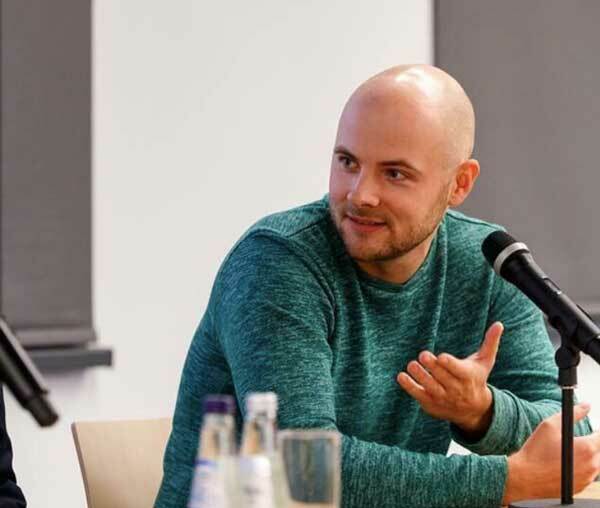 In early 2016 he started building blockchain communities that are focussed on social impact, whilst he co-founded Shelpin, Leon Blockchain Hub, blockchain4goodrocks and blockchain 4 Humanity. 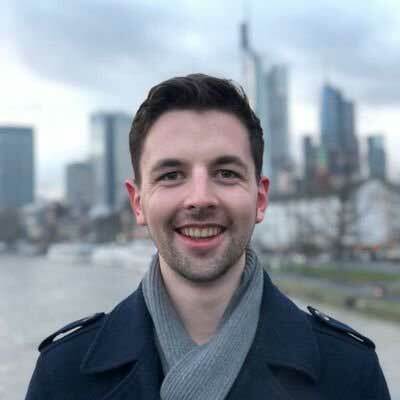 Beyond this Alex is organzier of NON central CONFERENCE in Northern Spain, brand ambassador for RSK and responsible for the community support at DAppNode. Jed Grant, CEO of KYC3, is a Regtech leader and decentralized systems architect who was named one of the top 200 FinTech Leaders in Europe by LATTICE80 in March of 2018. He is also an investor in and developer of decentralized regtech solutions. Jed founded KYC3 in 2014 to leverage big data machine learning for KYC/AML. In 2008, Jed was also a founder and partner of Sandstone SA, a boutique private intelligence firm based in Luxembourg. He is an adjunct professor at the University of Luxembourg, lecturing on KYC/AML. In the blockchain space, Jed is the founder of Peer Mountain, a blockchain based information exchange ecosystem for compliant commerce. He is also a founder of two blockchain non-profits, the Luxembourg Blockchain and DLT Association and Infrachain. Throughout his career Jed has worked and partnered with many of the best minds in the fintech space including Professor Jorge Sanz (Luxembourg Institute in Science and Technology), Professor Thomas Engle (specialist in security and crypto research), and Jacques Santer (9th President of the European Commission). In his pre-entrepreneurial career Jed was a senior civilian officer in NATO and then served as CTO of Artemis Information Management. Meinhard founded SatoshiPay, a blockchain-based nanopayments provider aiming to fundamentally change the way web content is monetised. As open source developer, social entrepreneur and avid shoestring traveller with 50 countries under his belt, Meinhard experienced the need for an open, global and decentralised payment technology first-hand. He already experimented with different alternative payment systems for years when Bitcoin and its ground-breaking blockchain technology crossed his path in 2011. As developer, entrepreneur and speaker he pushes the blockchain ecosystem forward ever since. 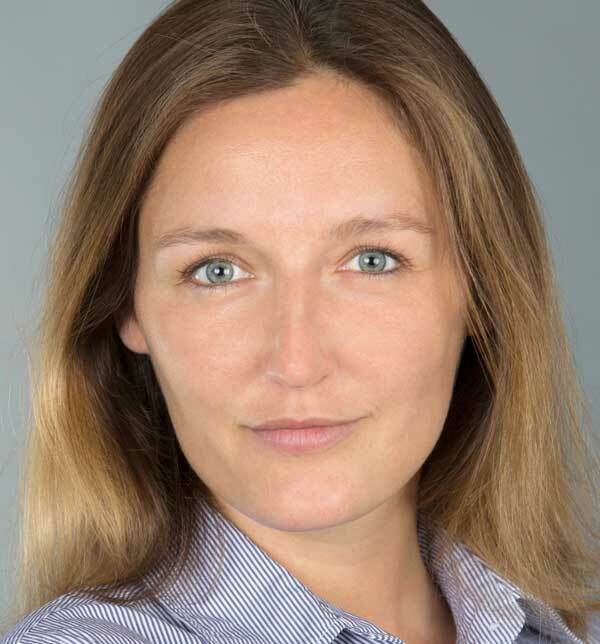 Veronika Kütt, mathematician, dedicated autodidact and a decentralization enthusiast joined Frankfurt School Blockchain Center in 2018. Today, she concentrates on unpermissioned and open blockchain structures like Bitcoin and Ethereum as well as (self-sovereign) identity management on the blockchain. To spread the blockchain & cryptocurrency knowledge, Veronika regularly gives workshops on blockchain topics and is an active speaker at conferences. She also bridges the blockchain topic with other emerging technologies like IoT and AI. 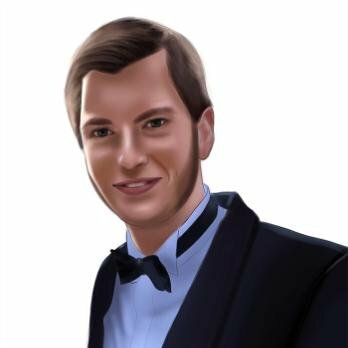 Max Hillebrand (Liechtenstein) is an Austrian economist supporting several open source Bitcoin projects. 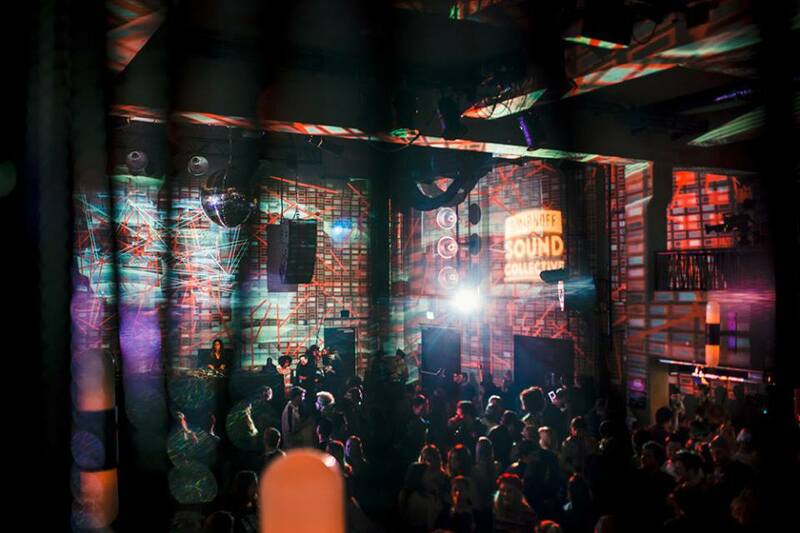 Grounded in his fundamental understanding of individual sovereignty, Max applies the theories of Rothbard, Mises and Huelsmann to the new agorist frontier of sound money. He is supporting liberating ventures such as the full financial battle station nodl.it, the privacy preserving WasabiWallet.io, the censorship resistant Bisq.Network, the secure ColdCardWallet.com, or the fundraising platform TallyCo.in. Education is key, thus Max is sharing valuable knowledge about the tools peers can utilize in their struggle TowardsLiberty.com on the WorldCryptoNetwork.com. 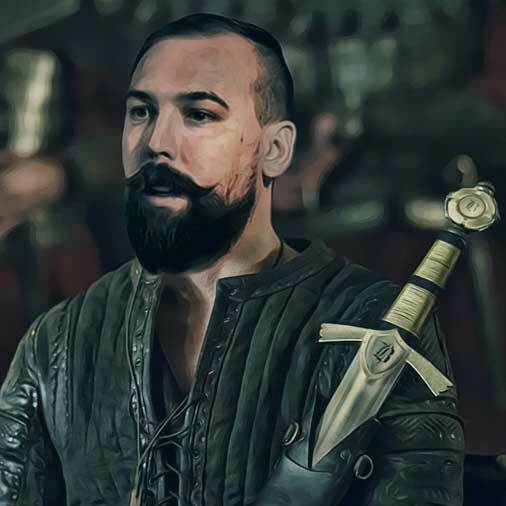 Vojtech is a Czech software engineer, co-founder and product owner of the cryptocurrency donation platform Giveth.one and Giveth.io. Friend of RSK, contributor to Blockchain 4 Humanity, scientist, volunteer and former CERN fellow. Blockchain startup Giveth already successfully transmits donations from donors to beneficiaries on a direct way without any (!) intermediary, like a public social aid organization. Sebastian Wain is co-founder and CEO of CoinFabrik, a leading decentralized solutions company. 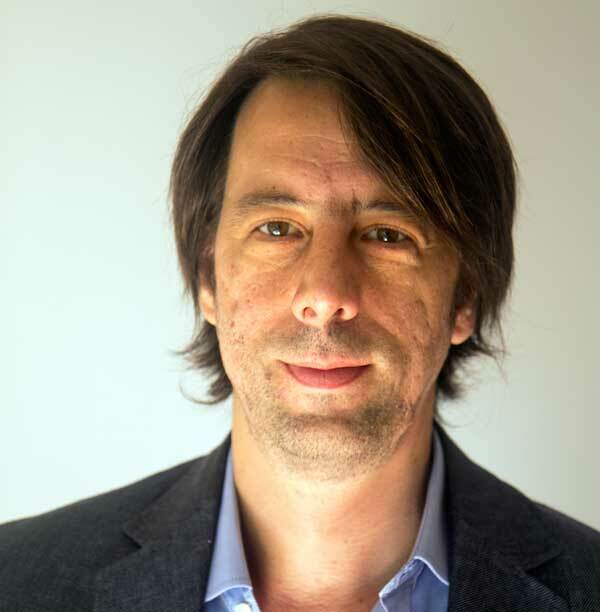 Previous to his current role, he co-founded the secure software company Nektra, in 2003, and worked in the computer security firm Core Security Technologies and AFIP (Argentina’s federal tax agency). CoinFabrik designs and develops decentralized solutions for market leaders of diverse industries since 2014. The team completed over 60 projects, amongst them the backend of the first multi-currency wallet JAXX, security audit for the liquidity network Bancor, and application development for ALGORAND -- the cutting-edge blockchain technology from MIT. Their consulting services include the US based software company MuleSoft. CoinFabrik’s headquarter is in Buenos Aires and counts with more than 30 employees. Max (Buenos Aires) began his career at American Express and later joined the development team at MercadoPago.com, Deprestamos.com and other online projects. He was later CIO at Ticketek and Ticketmaster Argentina and Chile. After finding out about Bitcoin in mid-2009 while researching distributed applications, Max became an early influencer in Argentina’s Bitcoin community. In 2013, Max began to give talks about Bitcoin at universities and started to spread the word. That same year, he also set up a small Bitcoin mining operation, which he shut down when he realized the Bitcoin mining industry wasn’t going to be profitable for small players. In 2015, Max realized that what Bitcoin and the ecosystem needed to keep growing was a stablecoin that used Bitcoin as collateral. At the time, there wasn’t a way to make this idea work, so he waited until Rootstock (now RSK) became a reality. Max holds a bachelor’s in computer science from CAECE University and an MBA from IAE Business School. 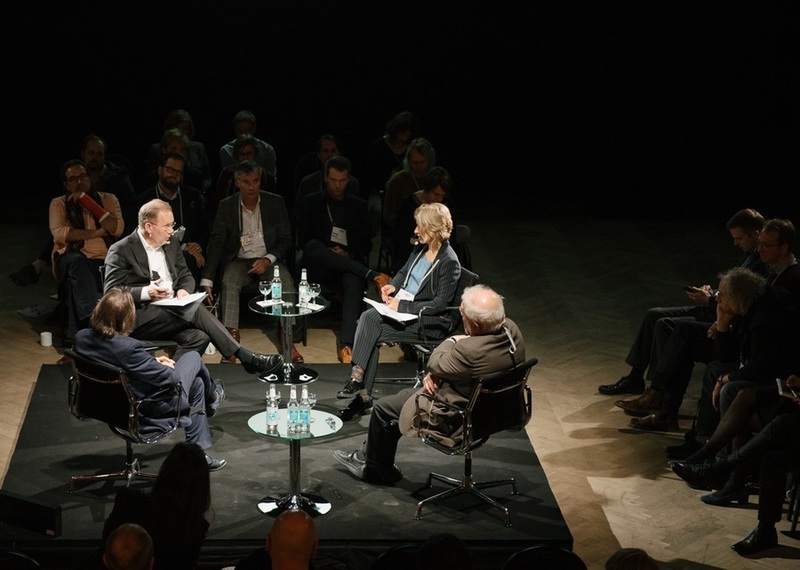 Take a look at our last year's line-up and watch some of the great talks on YouTube. Get involved in UNCHAIN 2019! Single day tickets are available here. You can find nearly all of the great talks of our 2018 conference on our YouTube-Channel. Thank you! We have just sent you a confirmation - please check your emails. * UNCHAIN 2018 was awarded one of the Top 10 Conferences in Blockchain 2018 by Cred.